All of our lorries used for air cargo transport are equipped with roller conveyors. This ensures that we can easily offer or retrieve your cargo at Schiphol Airport. Do you have cargo arriving or departing by air? Prologics Transport is your partner! 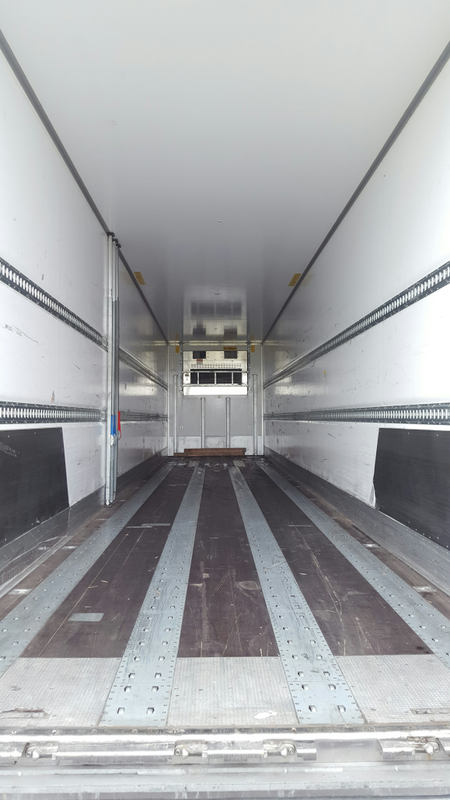 Our specialised air cargo department will ensure that your goods are transported with the correct truck during all phases of the transport to and from Schiphol Airport. Being located at Schiphol-Rijk, we can keep a close watch on your shipment. Flexible, fast and reliable is what we stand for. A crucial part of our services is that your cargo is transported to its place of destination in a safe and reliable manner. We are just as careful with your cargo as you yourself would be. 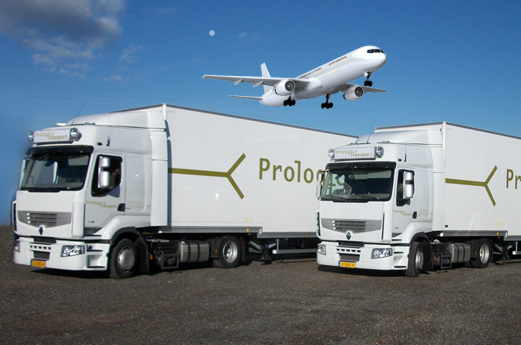 To carry out the air cargo transport, Prologics Transport has the right combination of drivers, staff and an ultra-modern fleet. Of course, we have all the required certificates such as HACCP, ATP, ACN and much more, in order to be able to transport certain products. If you have any questions or want more information about our services, please contact us.